03/12/18 — We are very sad to report the body of James Hornes has been found deceased. Please keep his family and loved ones in your thoughts and prayers. 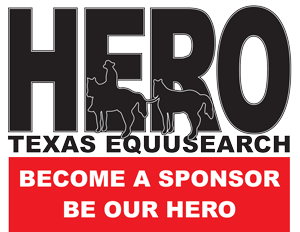 01/27/18 — Good afternoon Texas Equusearch members. The active search for 73 year old James Alvin Hornes will begin on Sunday, Jan. 28th @ 9:am. We will need searchers on foot and ATV’s. 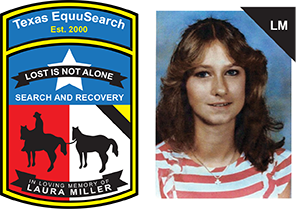 The search command Center will be at 766 7th St. near the intersection of 7th & S. Fannin. Please dress appropriately for the forecast weather conditions, very thick brushy terrain, insects, snakes, etc. Please bring insect repellant, water and snacks. David White will be your Search Coordinator, he can be reached at 281-799-9586. 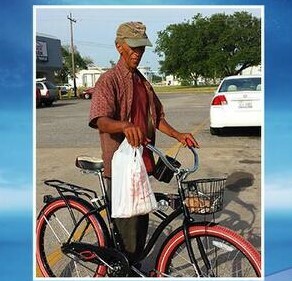 01/27/18 — James Alvin Hornes, age 73, was last seen on January 20, 2018 in Sour Lake, TX riding his bicycle. It is unclear what Mr. Hornes was wearing, but it is believed he was wearing the same clothes pictured. Mr. Hornes mows lawns in the community. If you have any information on Mr. Hornes’ whereabouts, please call the Sour Lake Police Department at (409) 287-3573 or Texas EquuSearch at (281) 309-9500.